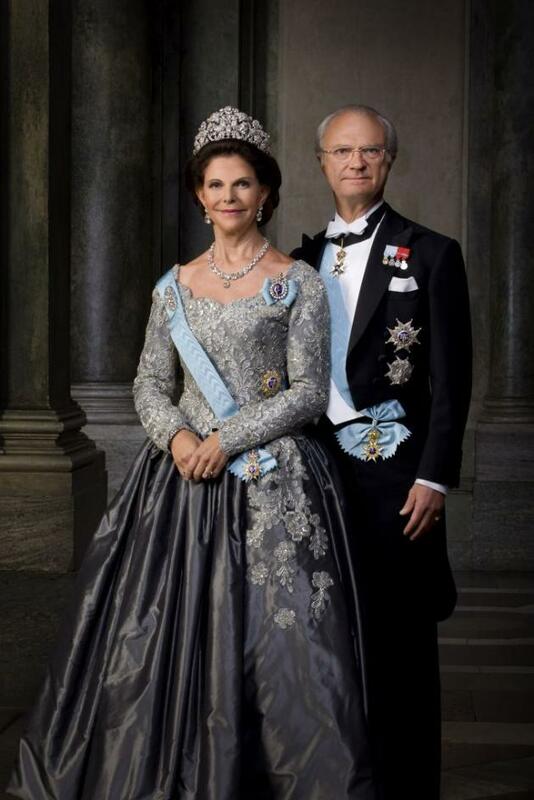 Here is the SVT program entitled, Året med Kungafamiljen 2016 (A Year with the Royal Family). Previous (VIDEO) His Majesty King Carl XVI Gustaf of Sweden Delivers His Traditional Christmas Speech. Next (VIDEO) His Serene Highness Prince Albert II of Monaco Delivers His New Year Speech.